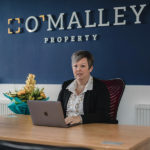 O’Malley Property’s Alloa branch was our first location back in 2009—our growing business brought about a move to larger premises in 2014. 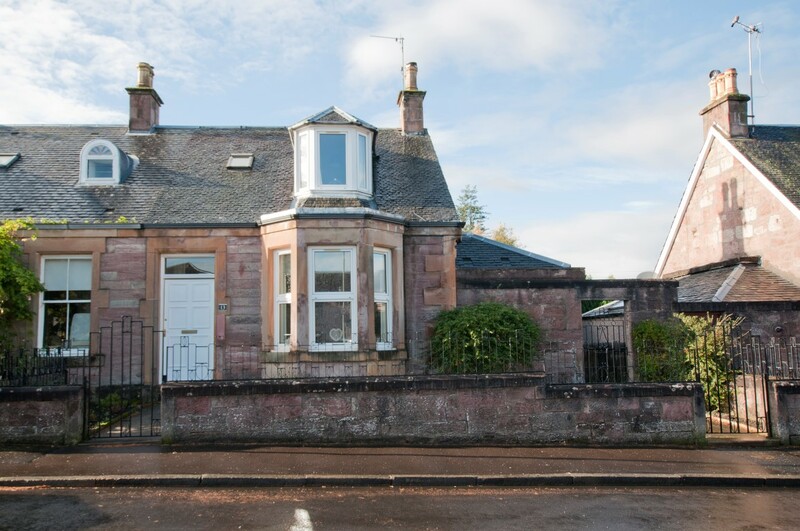 We’re at 6 Primrose Street, Alloa, FK10 1JG. 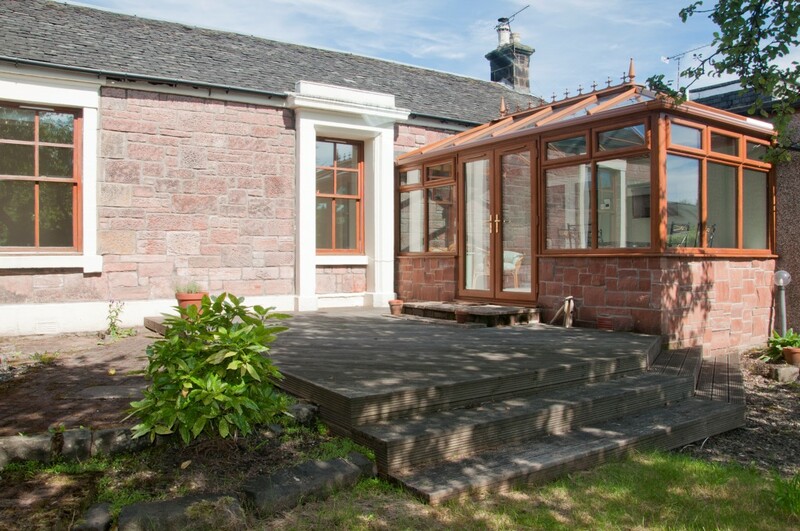 You can give this branch a ring on 01259 212 337. 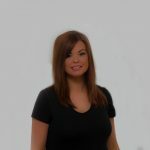 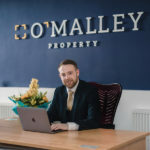 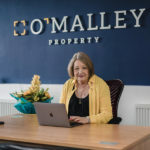 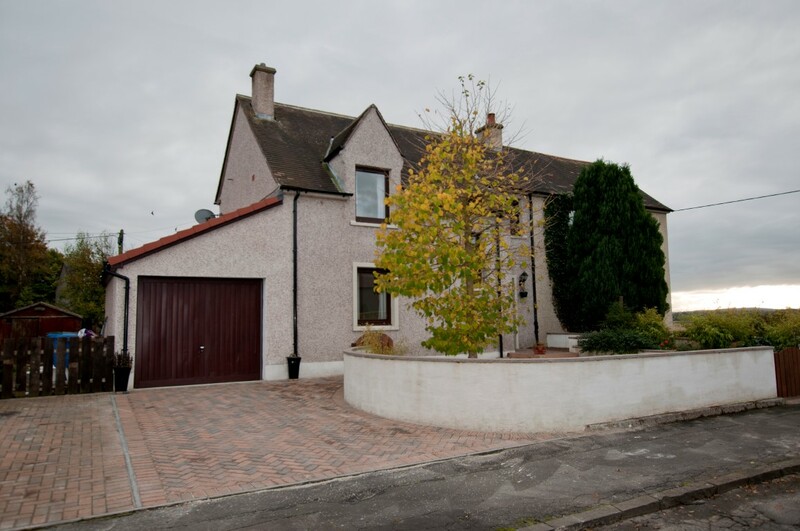 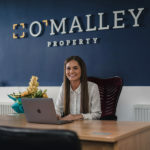 O’Malley Property’s Alloa team have in-depth local knowledge and skills required to get you the best results. 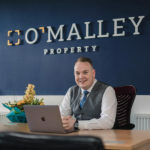 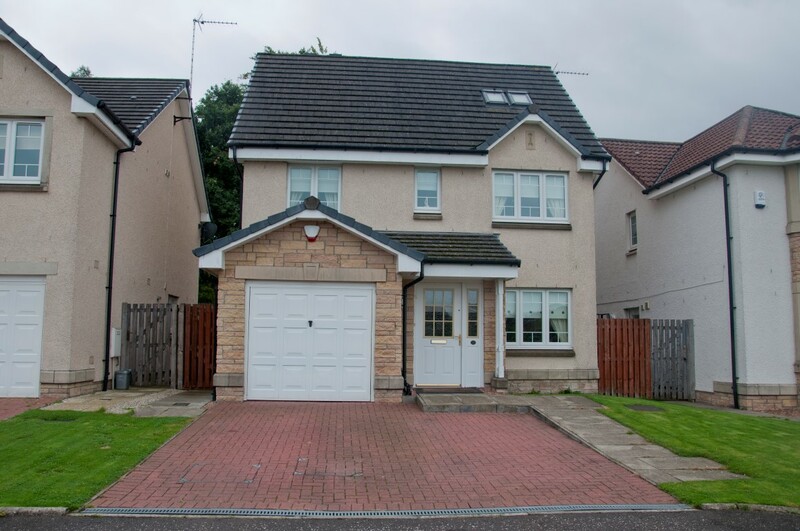 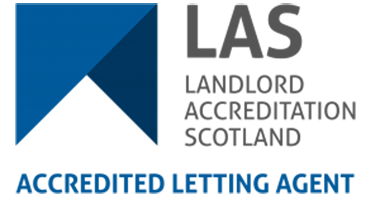 It’s a competitive market here in Alloa and we’re well equipped to provide you with the best and most reliable property service in the area.